Hi, mommies! Have you seen the new Nido 3+commercial with Sarah Lahbati and son, Zion? With its catchy jingle, it aims to continuously remind us, moms, to #CheckTheLabel. And yaas, it has a new name + new look that you and your tots will surely love. NIDO® 3+ introduces the new and improved NIDO 3+, packed with higher levels of essential nutrients made especially for children in their crucial growing-up years. 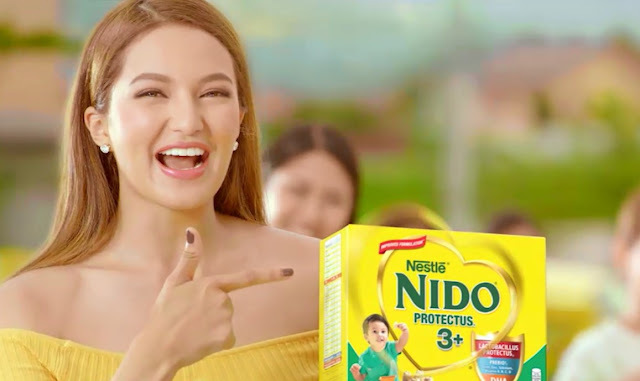 Nido makes it easier for moms to #CheckTheLabel and make sure their our ones get their age-specific nutritional needs with the new and improved NIDO® PROTECTUS® 3+. Like Sarah, be a #CheckTheLabel mom too. 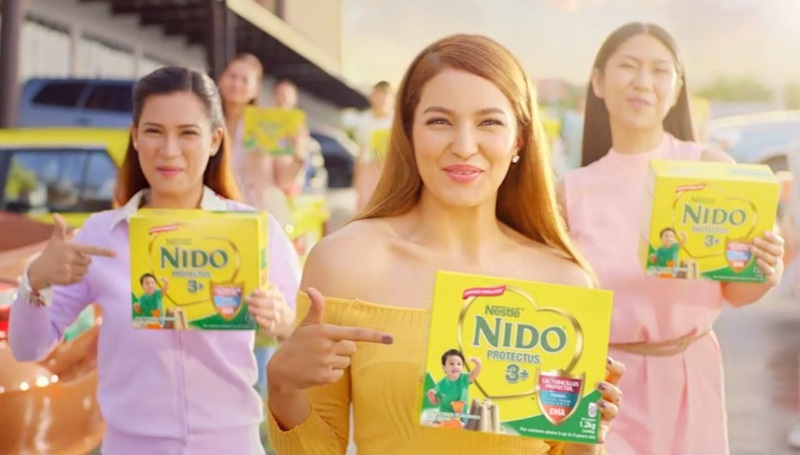 Visit the NIDO 3+ Facebook page for more updates.